The look of tequila in the last 6 years has been progressively climbing uphill. Elegant and trendy and so extremely popular now you can find good tequila almost anywhere. It’s come a long way since my first sip (and hangover) back in 1966. 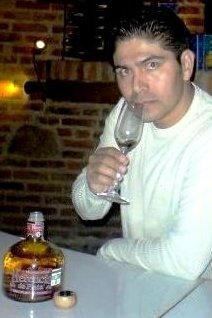 I learned so much about tequila when I did the marketing study for Cesar’s company a few years back. 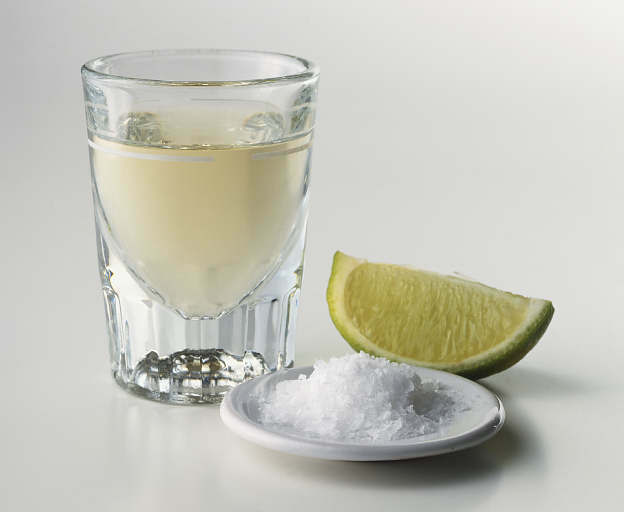 Tequila is probably the most misunderstood spirit there is because it is so complex. It actually can be compared more to wine than say Vodka or other spirits. This is because tequila comes in different varieties and the character of tequila depends on many things including the aging process, the taste, the aroma, the quantity of the blue agave, the kick, the finish and the flavors of the tequila…and I could go on and on. 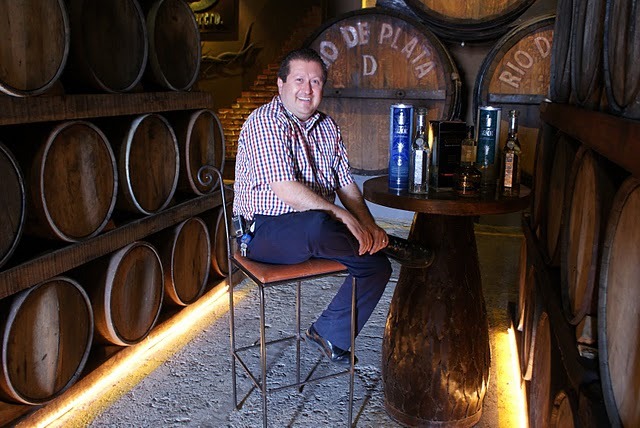 If it is a blanco (or silver), reposado, añejo, or ultra añejo, you’ll find a variety of recipes and here are some that Cesar says you’ll enjoy this summer. Make sure all juices are freshly squeezed from the fruit and you buy the best tequila you can afford. Traditionally, blanco or reposado are used for mixing drinks and añejo, or ultra añejo are reserved for sipping but you can use any tequila you like because with Tequila – there are no rules and that’s all the fun of it! The incredible Herencia Historico tequila being poured during a tour of Tequilas del Señor. Photo by Grover Sanschagrin. In a shaker add the tequila, Cointreau, lemon juice, ice cubes and shake well. To serve, moisten the rim of a cocktail glass with lemon juice and impregnated with salt. Hours before put the cups in the freezer. Add the tequila, lime juice and orange juice. Pour the honey into the cup. Add ice and decorate with a slice of lemon. In a shaker put half of ice cubes, orange juice, tequila and shake well. In a tall glass of ice pour the contents of the shaker and pour the grenadine syrup slowly to go to the bottom creating the "sunrise" effect. Do not stir. Mix in a shaker and pour over ice. 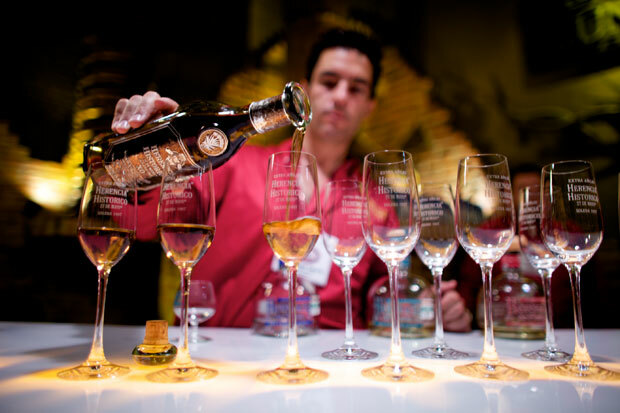 Bernardo Torres is a professional tequila sommelier at Tequilas del Senor. P.S. In my next life I am coming back as a tequila sommelier - My dream job! In a cocktail glass put crushed ice, pour the pineapple juice, add the tequila and serve garnished with a piece of pineapple. In a cocktail glass, pressing it gently by hand, add the tequila and then the mint. Drop a shot of tequila into the beer and stir. Next week, Cesar be posting recipes made with Liqueurs including Reserva del Senor Premium Almendrado Tequila, an award winning tequila that has a rich amber hue, almond extract nose, full body with delicate marzipan and cocoa flavors. It finishes with a long, spicy, almond nut fade and a tequila dimension that provides a good, balancing bite to the sweetness. Bon Appetit and Salud… y Gracias Cesar!